Precision Machined for perfect balance and lacquered for a lasting finish. 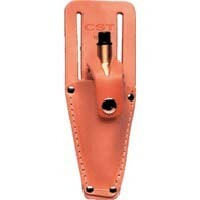 Includes a hardened steel point with ASA thread. Steel ASA screw cap allows storage for an extra point. 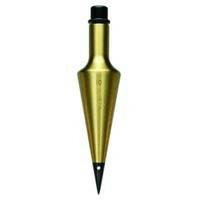 It is always easy to shop on your phone or desktop for Plumb Bob at LascoLaser.com. We stock the best selling Brands and offer Low Prices and Fast Shipping. Take advantage of free fast shipping in the USA and Canada.